We'll keep your basement clean and dry by replacing a dated sump pump with one specifically chosen for your home. 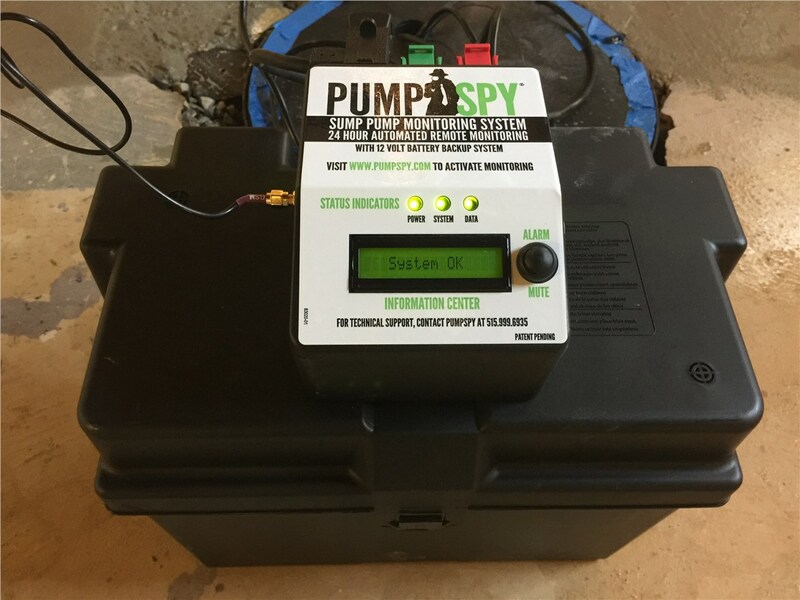 If you haven’t taken a look at your basement sump pump within the last few years, you’re likely overdue. 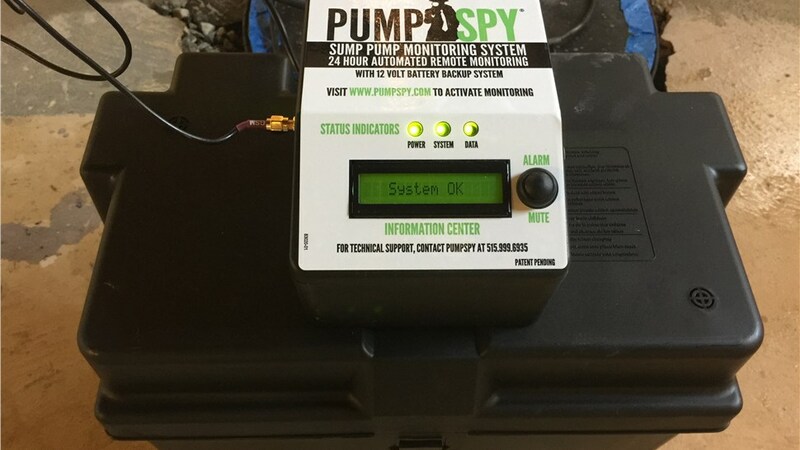 After all, your sump pump is one of the most critical tools at your disposal for keeping your Philadelphia home dry and free from costly, possibly significant water damage. Whether you’d like a quick sump pump check-up or an upgrade to something more modern and reliable, Worthington Waterproofing is here to help! No matter which of these types is best for your home, we’ll complete a professional installation and support it with a lifetime warranty. Then we’ll discuss how we can complement your sump pump with our other waterproofing materials! Your sump pump is just a single feature of your interior waterproofing, and we’ll make sure it works in conjunction with other high-quality components to effectively seal out water and moisture. With triple certification from the Basement Health Association (BHA), we’re a waterproofing contractor with the resources and skill you can depend on. A full foundation waterproofing system would not be complete without exterior basement waterproofing—and Worthington Waterproofing can handle both inside and out! We’ll send a certified Philadelphia waterproofer to your home for a thorough inspection, and then we’ll customize our drainage and encapsulation services to suit you. The right exterior waterproofing system will reduce the strain on your sump pump. With a well-functioning sump pump removing the water from your below-ground area, we can then take the next step toward cleaner, fresher air in your home: custom-designed basement health systems. When installed as part of your Philadelphia basement waterproofing system, our basement health systems can eliminate potentially hazardous particulates and allergens like mold and mildew. Instead of trusting just any Philadelphia waterproofing company, get the results you deserve by working with Worthington Waterproofing. Call us to speak with a friendly expert from our sump pump installation company, or fill out our online form to request your free in-home sump pump assessment and pressure-free cost estimate now.